A week ago, Advanced Micro Devices has teased fans with demos that included new and updated GPU heavy applications (4K gaming and video editing) that performed well with “Summit Ridge”, also known as Ryzen, which will run at 3GHz. 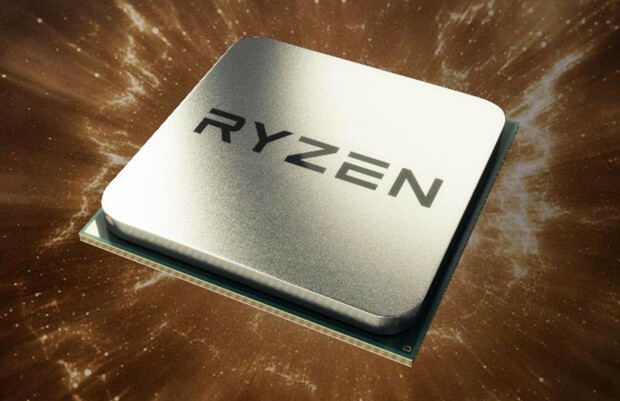 Now, the manufacturer has offered more details about Ryzen, which will be used across “Zen”-based desktop and notebook CPU families. Smart Prefetch – uses sophisticated learning algorithms and it anticipates the needs of an application, preparing the data in advance. AMD will release the Ryzen processors for desktops in early 2017, while the Ryzen notebook processors will come in the second half of 2017.